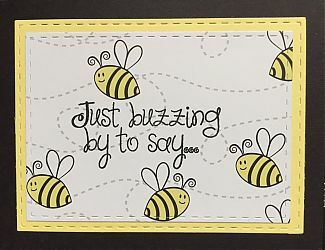 Just Buzzing By...263 viewsktosc09/10/16 at 18:16Rachel A.: Cute! Happy thoughts doodling183 viewspriceed5003/20/16 at 08:23vanessab: this is sooooo beautiful! Happy thoughts doodling183 viewspriceed5003/20/16 at 05:48CC: Love, love, love this! I want to go doodle now! 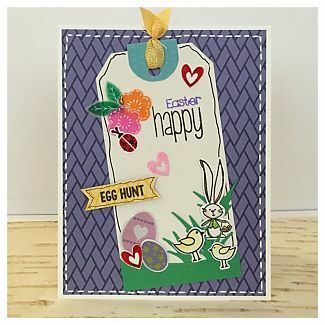 Egg hunt213 viewspriceed5003/11/16 at 17:50Patty Ann: Cute card. 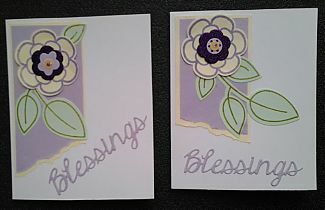 I always love using tags on cards. 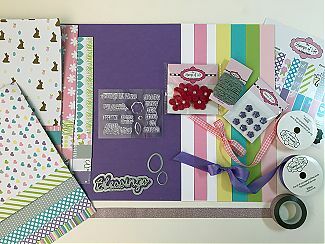 DIY Vellum flower embellishments 180 viewspriceed5003/09/16 at 18:00vanessab: so pretty! 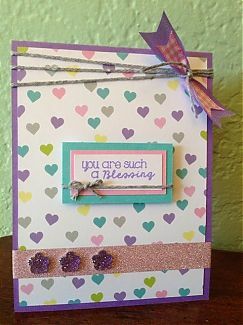 DIY Vellum flower embellishments 180 viewspriceed5003/08/16 at 09:34Patty Ann: Great job! 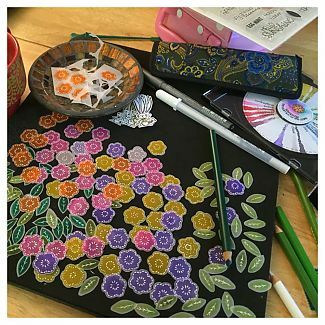 DIY Vellum flower embellishments 180 viewspriceed5003/07/16 at 03:37lcapone: Wow! 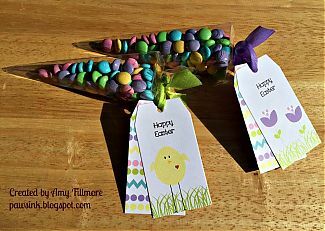 Easter Treats233 viewsPaws Ink!04/04/15 at 19:00vanessab: cute! 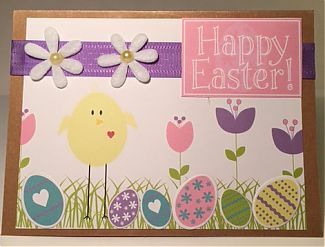 Simple Easter Card Variations342 viewsSkamp03/22/15 at 11:13priceed50: Pretty!! 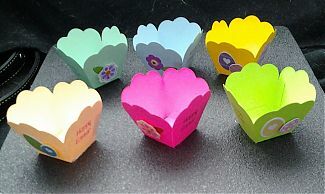 Candy Treat Cups for Easter493 viewsSkamp03/09/15 at 16:32cardkat: Thanks for the info - I'll look into it. 756 viewsadmin02/15/15 at 03:52Mynn Kitchen: LOVE these colors and that amazing gingham ribbon!